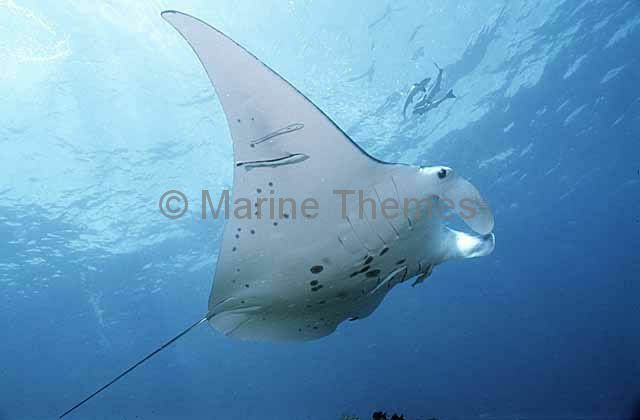 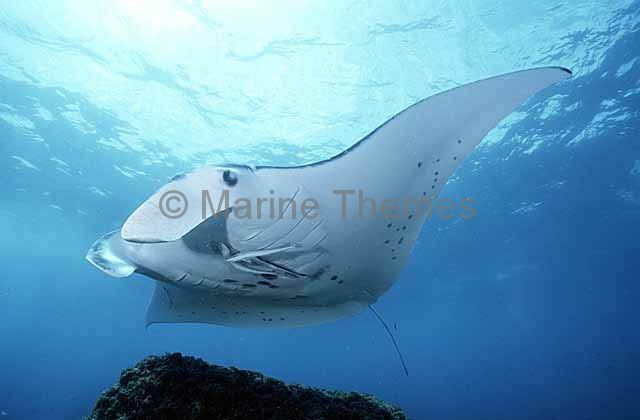 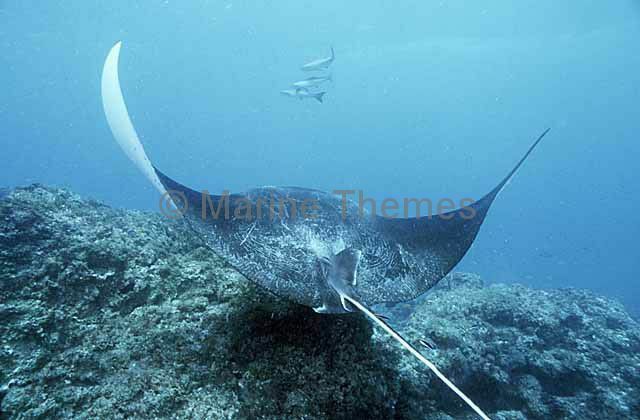 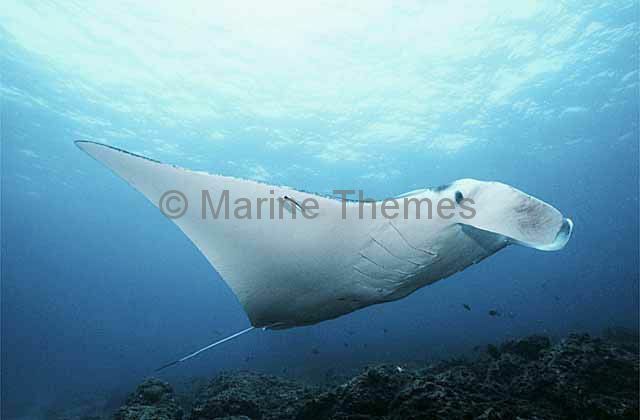 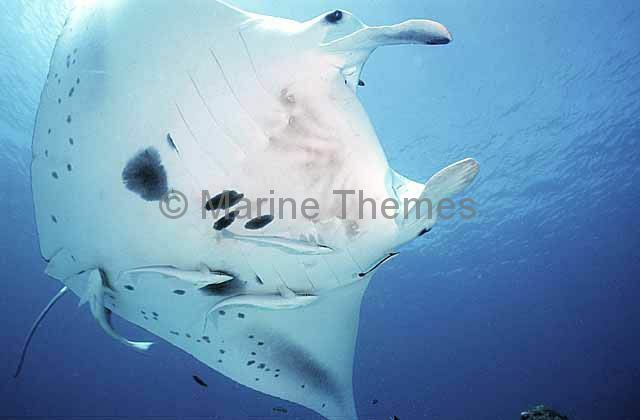 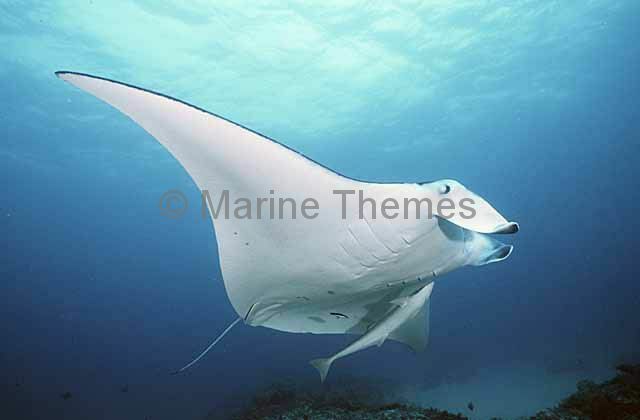 Manta Ray (Manta birostris) at cleaning station. 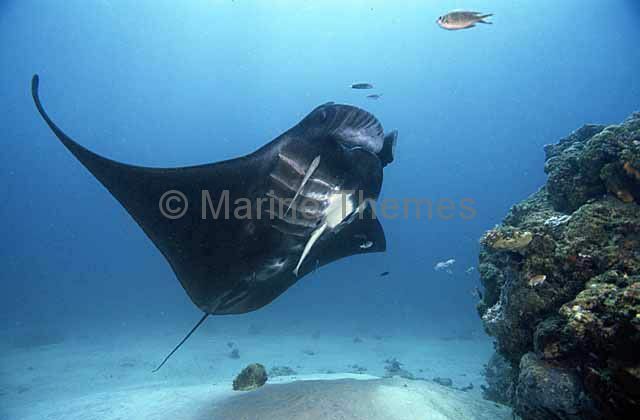 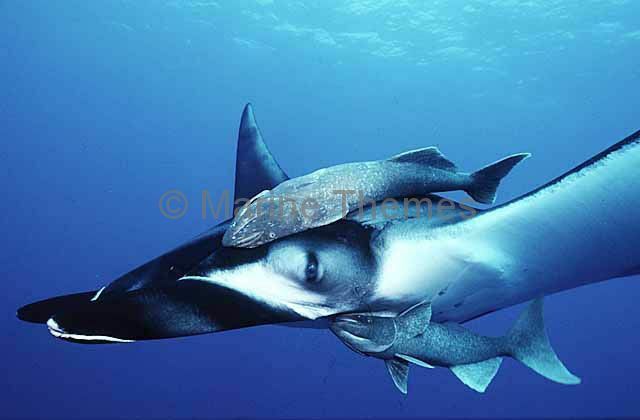 Manta Ray (Manta birostris) with Remoras. 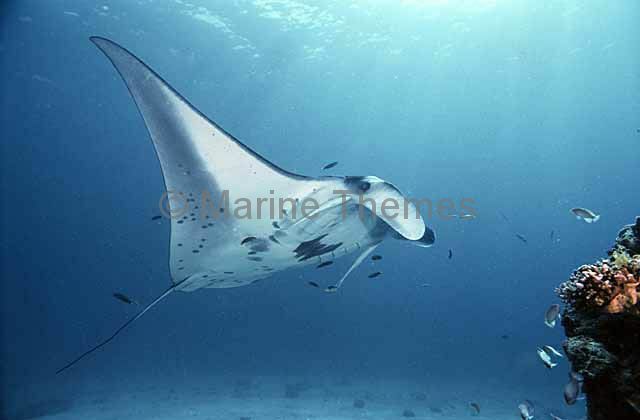 Manta Ray (Manta birostris) with remoras or suckerfish on its belly. 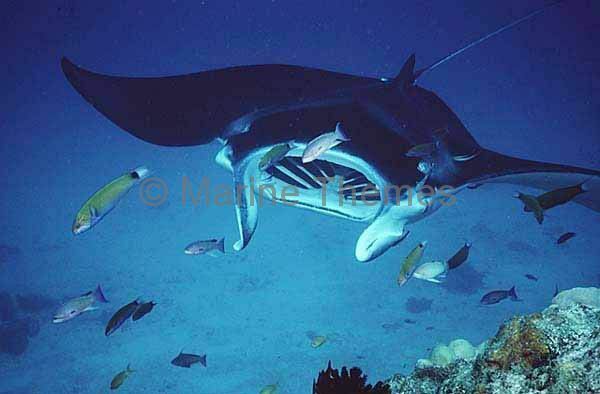 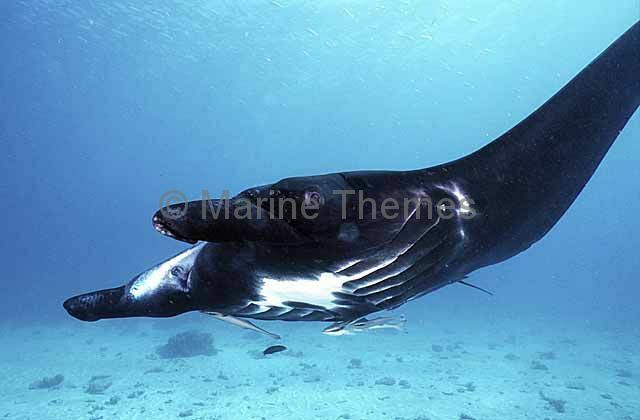 Manta Ray (Manta birostris) with remora or suckerfish on its belly. 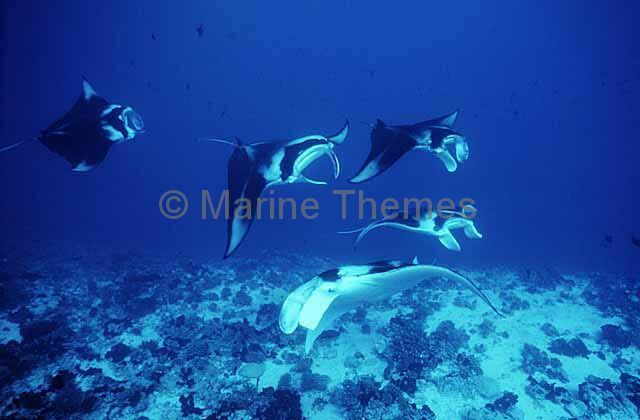 Manta Ray (Manta birostris) courting group. 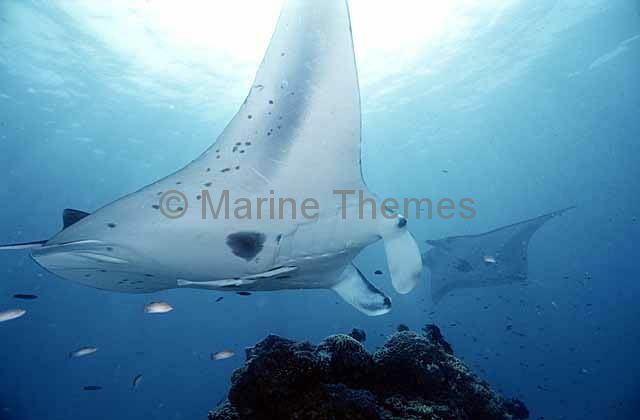 Manta Ray (Manta birostris) with suckerfish over cleaning station. 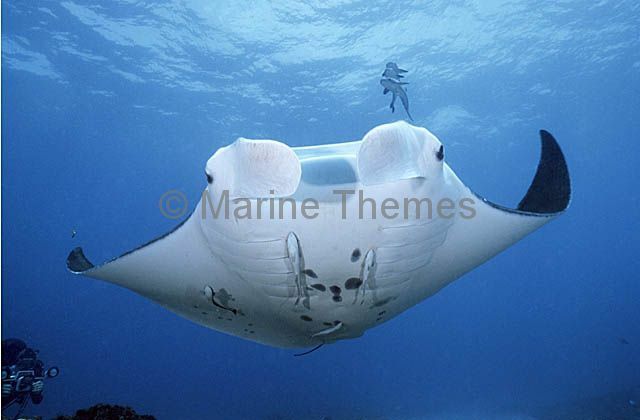 Manta Ray (Manta birostris) hovering over cleaning station. 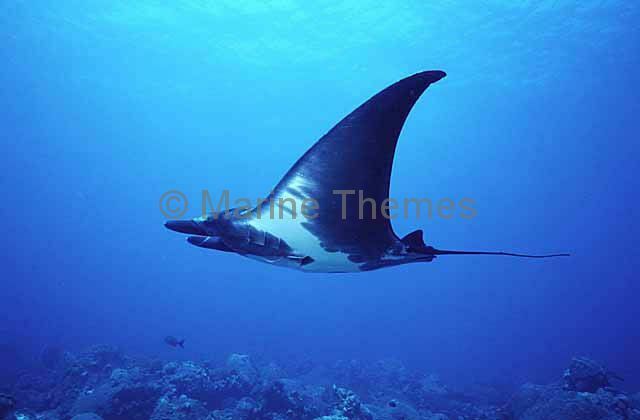 Manta Ray (Manta birostris) Rear view showing tail and dorsal fin. 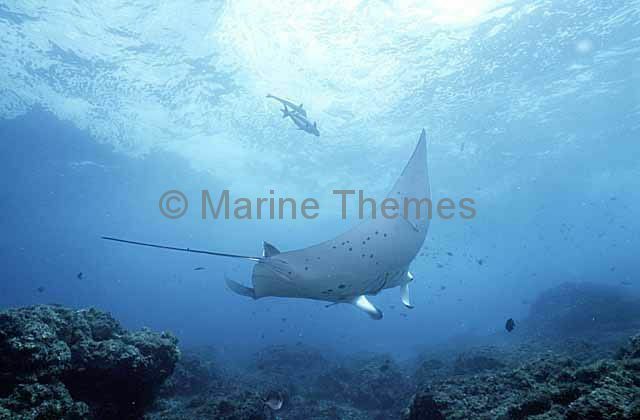 Manta Ray (Manta birostris) approaching cleaning station. 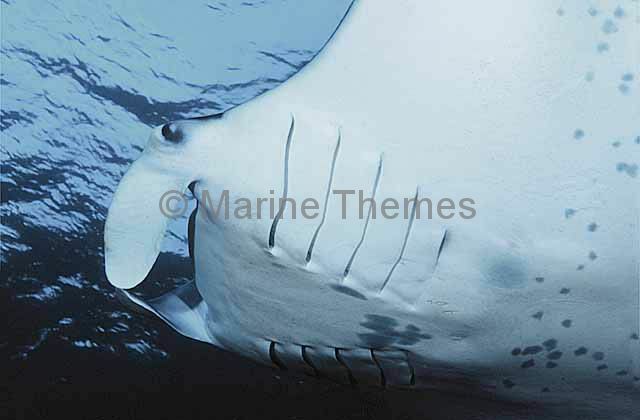 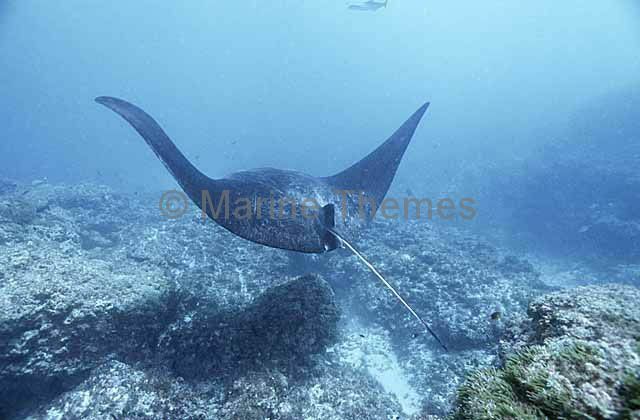 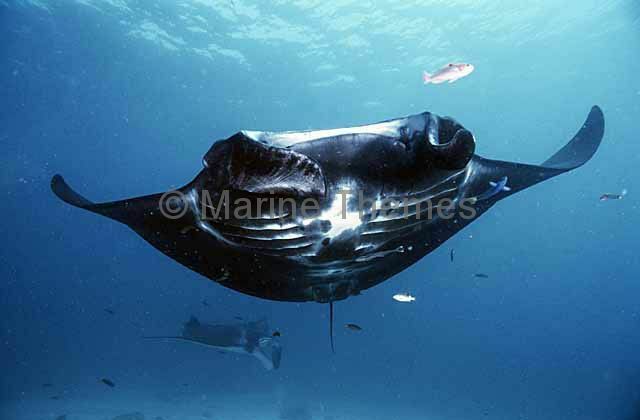 Manta Ray (Manta birostris) showing cephalic fins used to heard plankton and fish into its mouth.